Our project integrates the expertise of five faculty members working on global mobility from the perspectives of anthropology, history, literature and film/media studies, as well as moving image production. 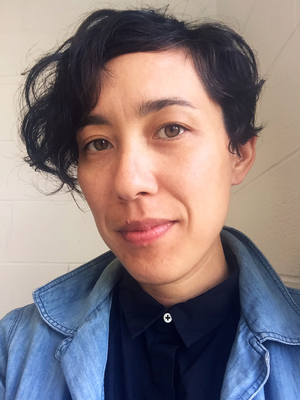 Vera Brunner-Sung is Assistant Professor in the Department of Theatre at The Ohio State University. She is an award-winning filmmaker who uses experimental, documentary, and narrative techniques to explore the relationship between place and identity. Her first feature film, Bella Vista, had its world premiere at the International Film Festival Rotterdam in 2014.